CES conference 2016 Las Vegas amazed the audience, just like it does every year. Over 200,000 people were the first to discover how we might succeed to manage our lives more conveniently. The one thing that was absolutely clear, was that we are going to be surrounded by more and more wearable technology, which will manage us. Is it good? Bad? I think it’s great. The events itself was… well, you can’t ask for more. Great sound was playing in a huge space of displays, every pavilion gives you a sneak peek of a new exciting experience you haven’t heard about before. Things such as skimmers, virtual reality, speakers, headphones and weird robots were some of the stuff you could see there. In “Muze” we were honored to accompany 3 amazing startups that participated in the conference. We accompanied those startups in the process of branding and developing new identities, along with design and develope of digital products. Muze have helped Invertex to develop its brand strategy, Concept & Brand visual Language, Logo, Web site and Print materials. 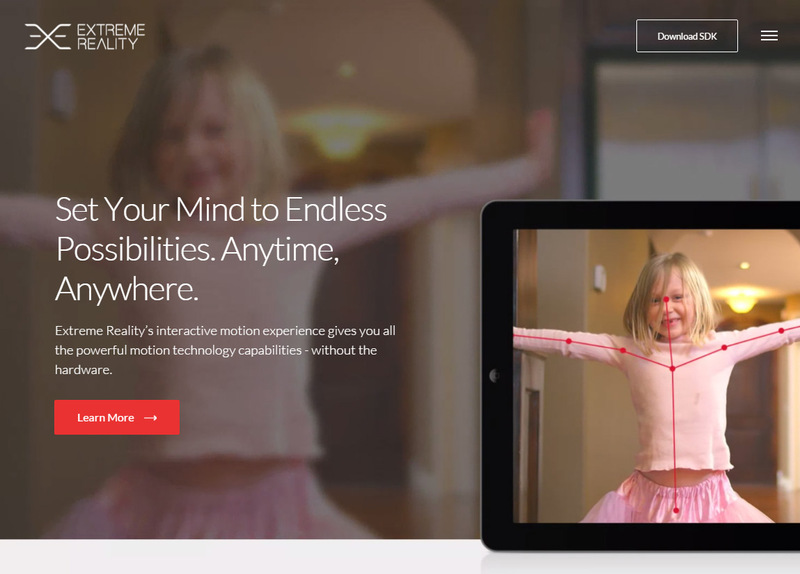 Extreme Reality is a promising startup company that developed an interactive motion experience that give it users the power of motion technology capabilities – without the hardware. Muze have helped Extreme Reality to develop its brand strategy, Concept & Brand visual Language, Web site and Print materials. 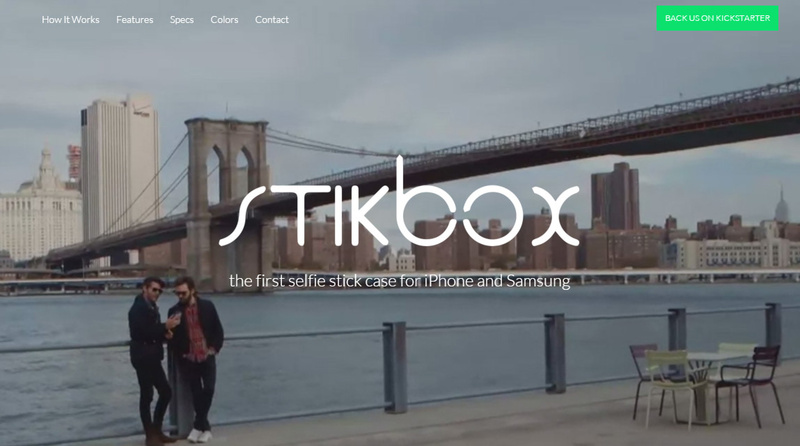 STIKBOX is an independent venture, by young entrepreneur with a vision to create the best selfie stick by making it built into a smartphone case. 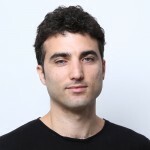 the Product design has being made by Prime, a promising creative product design agency from Tel Aviv – that crafted it with a Sleek and simple design that makes you want one. 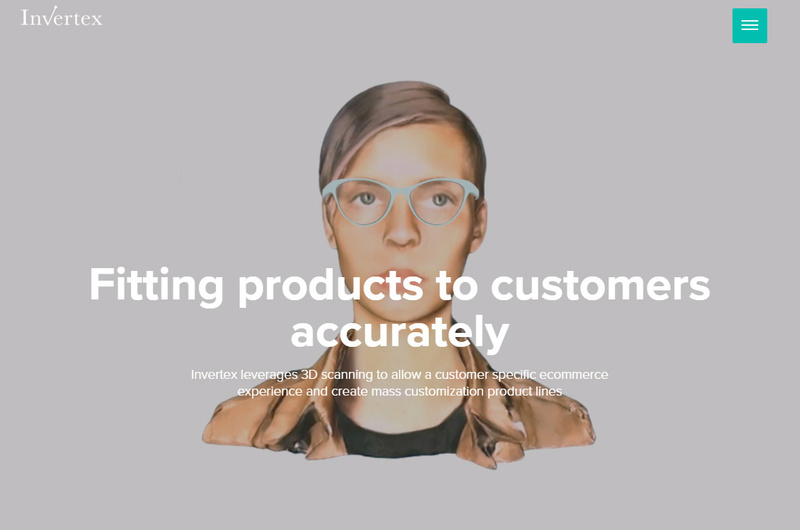 Muze have helped Stikbox with the total Brand design and Marketing visual concept by creating a Kick-starter campaign and mini site.